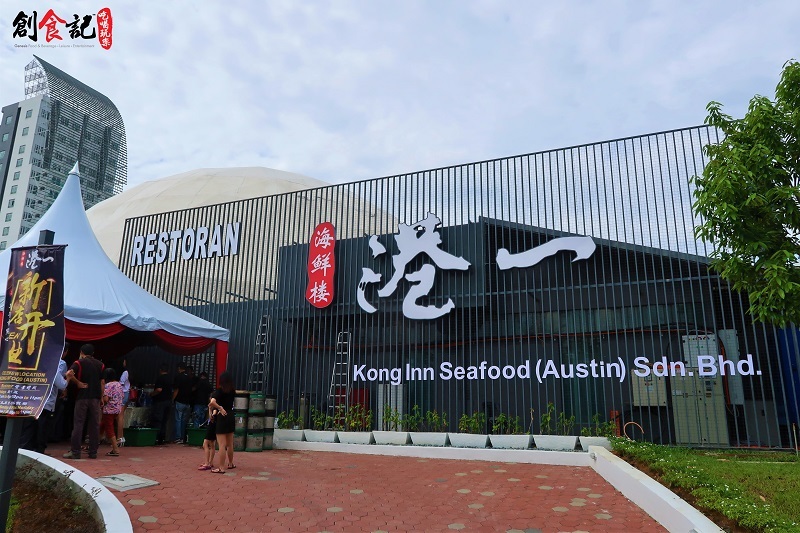 Besides retaining the previous menu, Kong Inn Seafood Restaurant is also release more delicious foods and flavors. 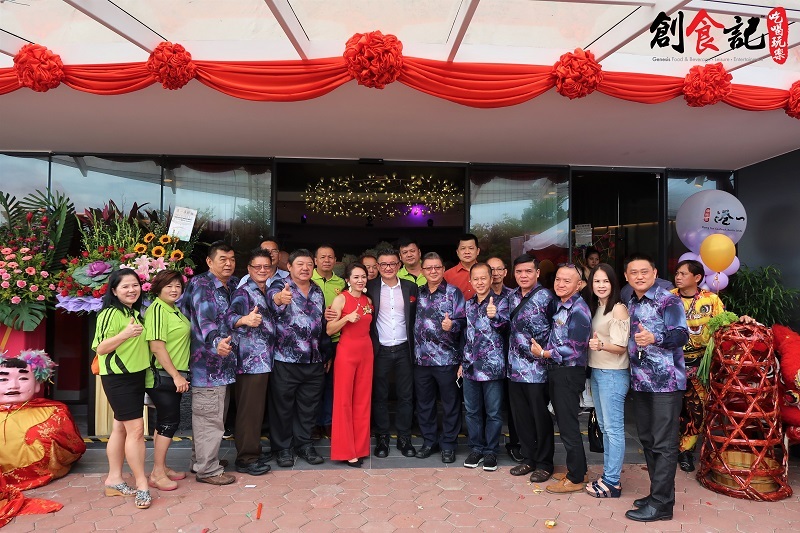 There are delicious food for everyone in Johor Bahru! 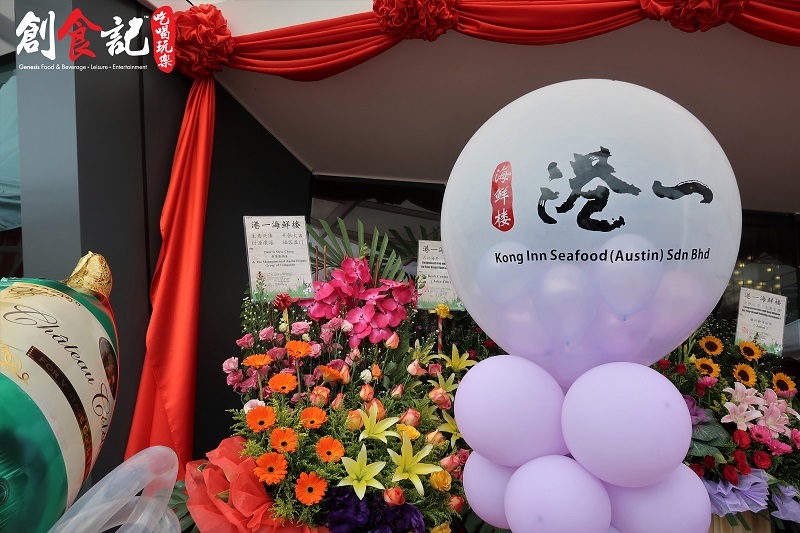 You are welcome to bring home with you and come to Kong Inn Seafood House to enjoy a delicious and delicious food! Believe that everyone is passing by Austin Heights and seeing a giant white sphere far away. Everyone is intrigued by its existence. Today it finally opened its mystery! 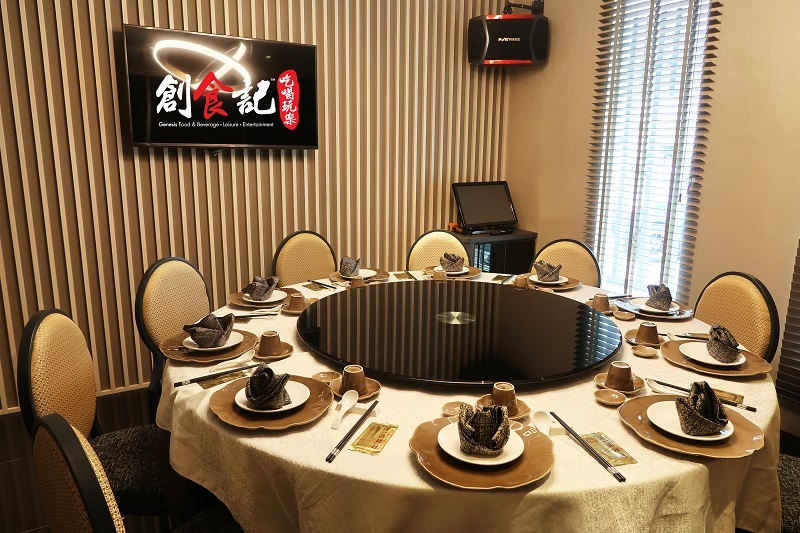 The original site of the Hongyi Seafood Restaurant in Dafeng Garden has been carefully decorated and designed to present itself in a more elegant and noble way. 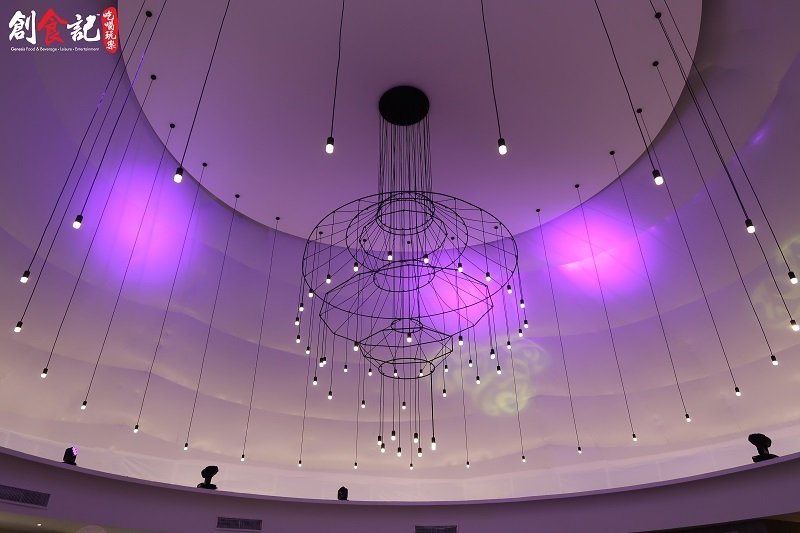 The hanging bulb chandelier in the center of the room is unique in its shape. The thin iron thread outlines the fashion sense of a woman's earring jewelry and creates an illusion of being in an exotic place. 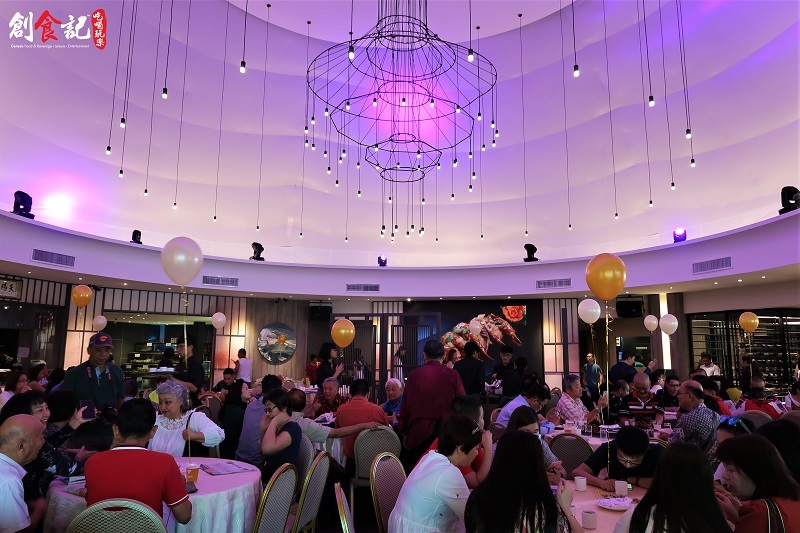 The magnificent space can accommodate at least 45 round tables, with 10 VIP rooms, including 4 rooms with KTV system, is a good choice for private parties, celebrations, business conferences, weddings, birthday parties, etc. 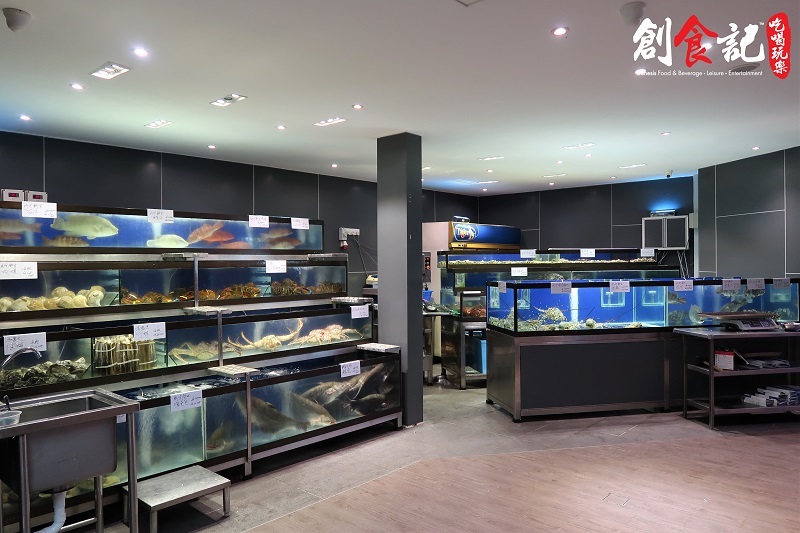 In addition, the Hongyi Seafood Restaurant will also relocate aquariums containing various types of live seafood. 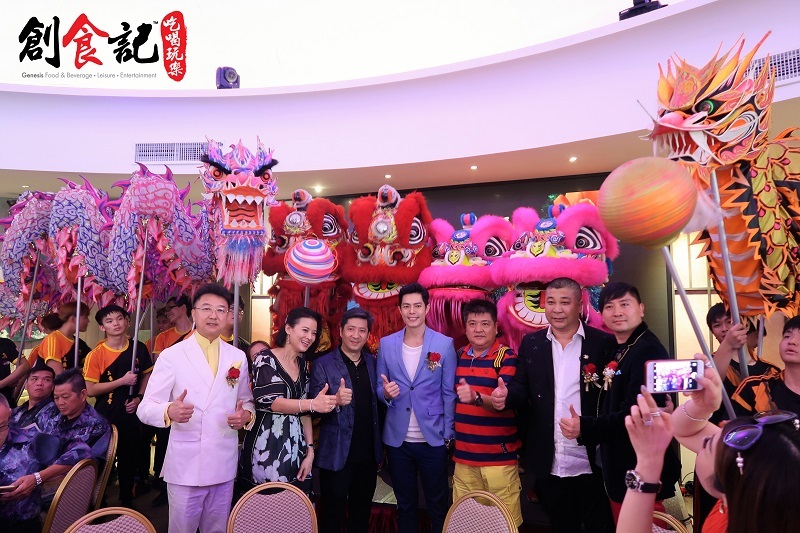 In addition to retaining the original dishes, more delicious foods will be introduced to the public. 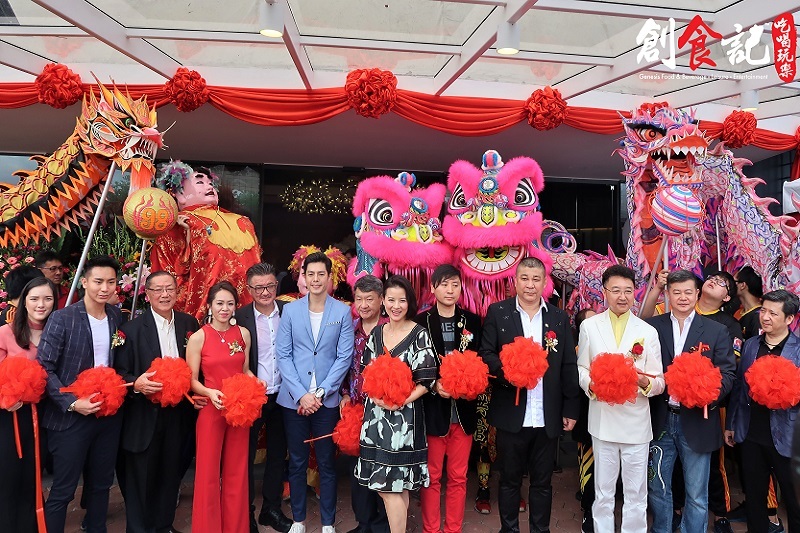 There are delicious food for everyone in Johor Bahru! 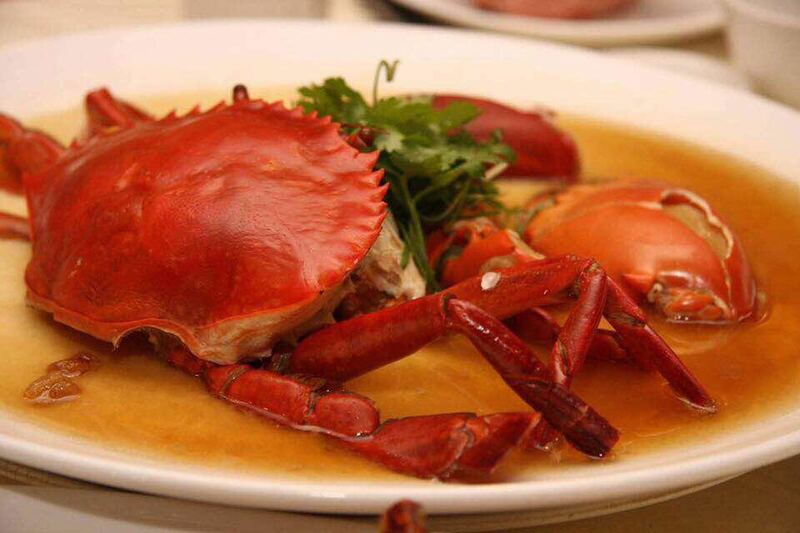 You are welcome to bring home with you and come to Gangyi Seafood House to enjoy a delicious and delicious food! 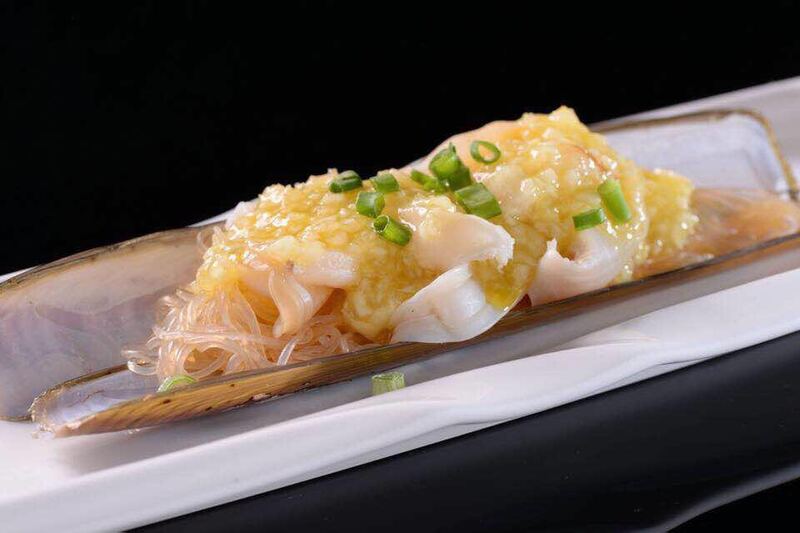 Want to know the food of Hong Kong Seafood Restaurant? 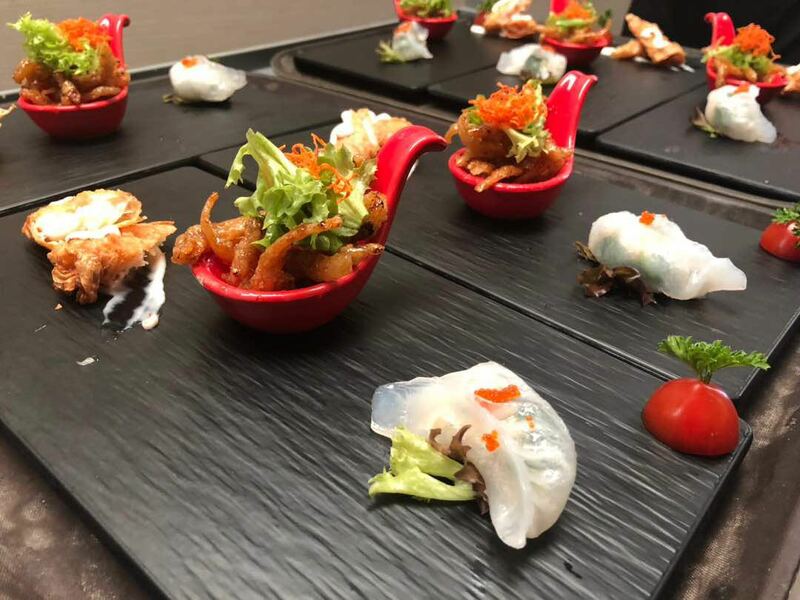 Welcome to download yhofoodie software to "near restaurants" to learn more.